WASHINGTON — A six-week Red Line shutdown enters its third week this weekend, and separate single-tracking slows riders on the Blue and Yellow lines. On the Red Line, Rhode Island Avenue and Brookland stations remain closed. In the longer open segment, between Shady Grove and NoMa-Gallaudet, Metro plans to run Red Line trains every eight minutes during daytime hours this weekend. In the other open stretch, between Fort Totten and Glenmont, Metro plans trains every 10 minutes during daytime hours. For the duration of this work zone, which runs through Labor Day, the final inbound Red Line trains of the night leave 30 minutes earlier than usual at Glenmont, Wheaton, Forest Glen, Silver Spring and Takoma. On weeknights, that means the last train leaves Glenmont at 10:33 p.m. On Fridays and Saturdays, the last train leaves Glenmont at 12:03 a.m., and on Sundays, the last train leaves Glenmont at 10:03 p.m.
Metro does have shuttle buses between NoMa-Gallaudet, Rhode Island Avenue, Brookland and Fort Totten, but even Metro encourages riders to avoid them if at all possible by riding the Green Line between Fort Totten and Gallery Place. 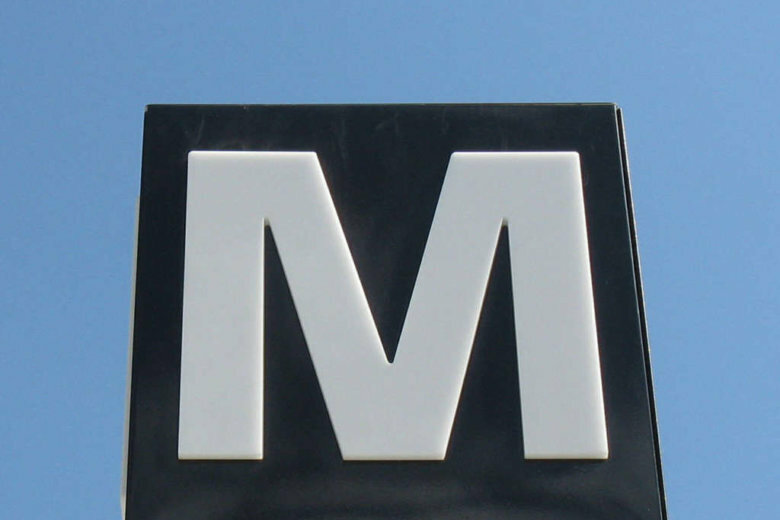 Metro has again cut back Yellow Line service this weekend to only run between Huntington and Mt. Vernon Square, so there is less overall service this weekend than normally scheduled between Gallery Place and Fort Totten. Where they are running, trains on the Yellow and Blue lines are scheduled every 20 minutes with single-tracking between Reagan National Airport and Braddock Road. There is no track work scheduled on the Orange, Silver or Green lines. A larger two-week shutdown of Blue, Orange and Silver lines and single-tracking zone begins next weekend. On the roads, drivers could see delays this weekend on the Dulles Access Road and Dulles Toll Road heading east from Dulles International Airport. From late Friday night through early Monday morning, the Dulles Access Highway is scheduled to be closed due to Silver Line construction. Though drivers coming from the airport will not need to pay a toll, they will be diverted into the left lane of the toll road for about a mile, limiting traffic on the toll road to two lanes.